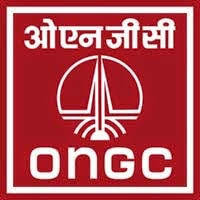 ONGC Recruitments 2018 | Field Medical Officer Post | Salary 75,000 : ONGC has published recruitment notifications for below mentioned various post. More information please read below mentioned official notification carefully. Education Qualification: MBBS. 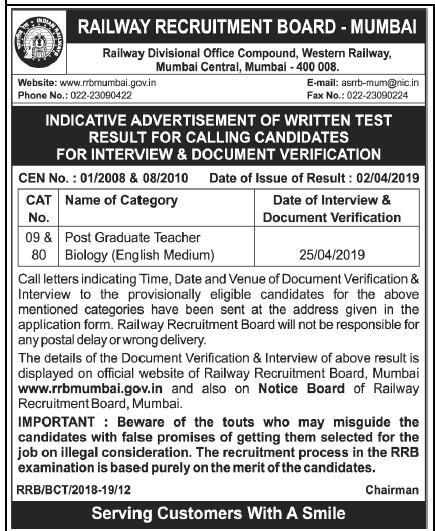 More information please read below mentioned official notification carefully.